Learning is a continuous process. Even the most successful entrepreneurs focus on learning to come out with something more meaningful to make customers life comfortable. If you aspire to be included in the list of successful entrepreneurs one day, you must seek to learn from their journey. 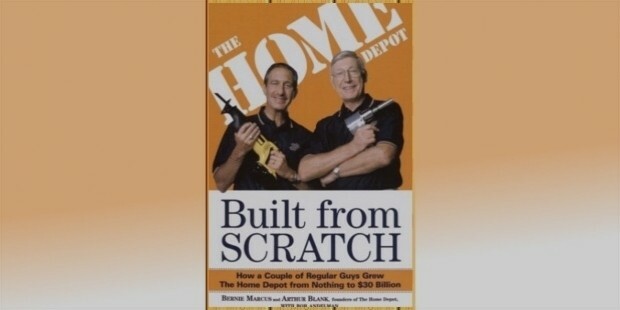 The book is about two determined minds, Bernie Marcus and Arthur Blank, who erected an empire of business from nothing to 761 stores and over $30 billion sales in just two decades. This book has captured the candid reveal of British billionaire Richard Branson. The book was published in 1999. It unveils that Branson’s chant for twenty-five years had been “Oh, screw it, let’s do it” and with this attitude he successfully planted his feet in various businesses like Airways, Music, Cola, etc. 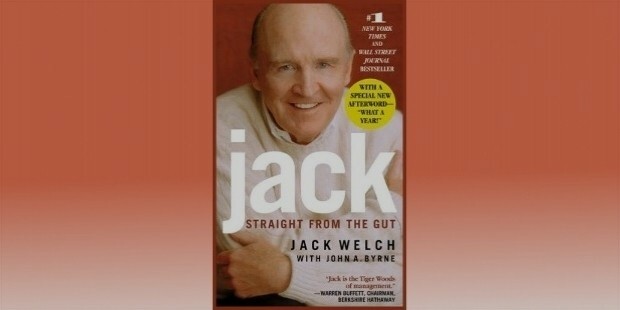 This is the first book written by retired CEO of General Electric, Jack Welch, in association with John A. Byrne. In this autobiography, Welch has described in detail about his childhood, his remarkable journey through lanes of mistakes and success, his philosophy in business and has also included the lessons he gave to students of Crotonville (A famous management development center of GE). 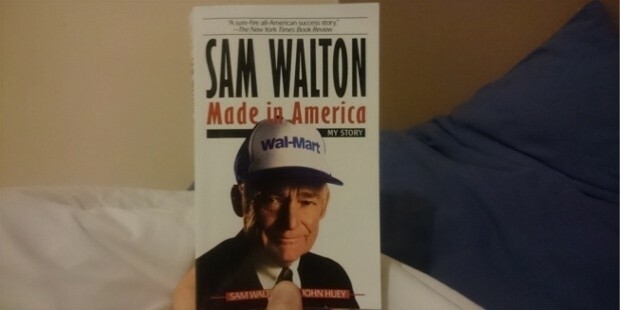 Sam Walton, the founder of Walmart, with John Huey has brought to readers the insights of Walmart which is a successful retail chain in America. Walton has enriched the world with the success story that had started as a single retail in Arkansas and ascended to become a giant retail. Howard Schultz, the CEO of Starbucks, has proudly poured the customer-service principles in this book that has helped Starbucks to reach the height it has touched today. 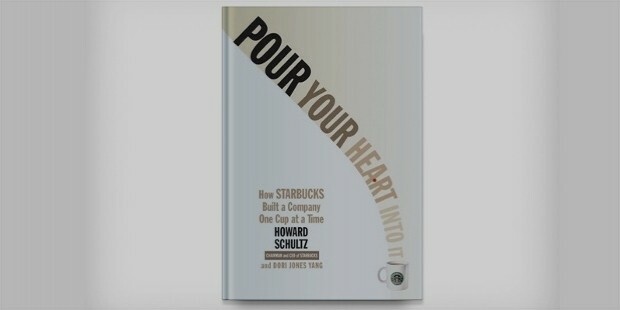 Schultz has also shared his learnings and the techniques he applied in Starbucks towards customer and employee satisfaction. 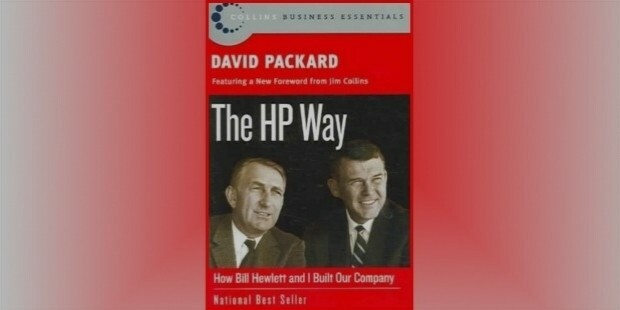 David Packard had befriended Bill Hewlett at Stanford University. In this book, Packard has described how their friendship transpired into building The Silicon Valley from the one-car garage. The duo Hewlett-Packard has so far produced thousands of products that has eased life like never before. Learn about the most thrilling journey of HP through this book. 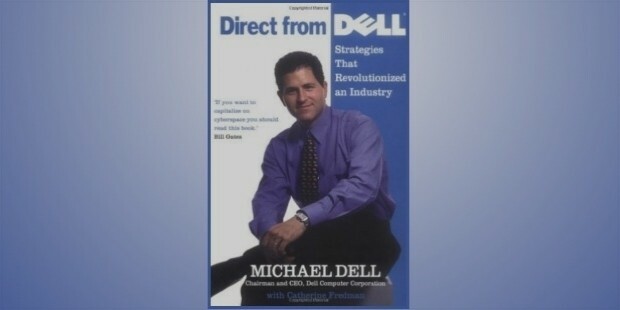 Founder of Dell PC Company, Michael Dell has written in detail in this book about the management strategies that lead to the growth and success of Dell Computers. Dell has revolutionized the manufacturing of PCs. Lee Iacocca is the name that changed the automobile industry by bringing Chrysler back to life from the brink of destruction. 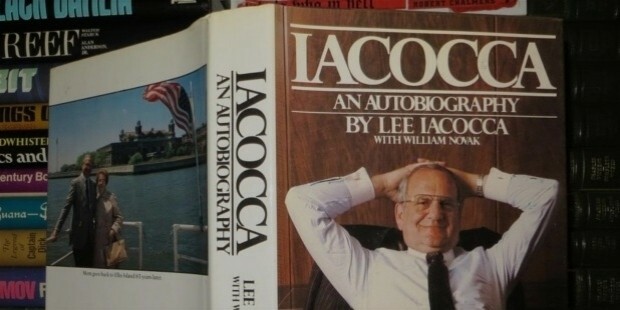 Iacocca has shared his experience through this autobiography. He had started his career with Ford but after getting fired from there in 1978 he went on to create history. 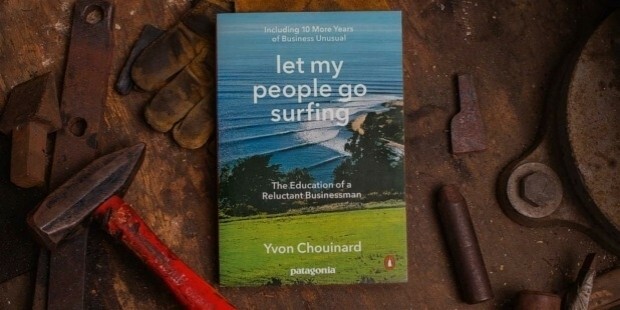 Yvon Chouinard wrote this book to share how he erected his company to design innovative sports equipment while keeping the environment safe as he himself was passionate about mountain climbing. 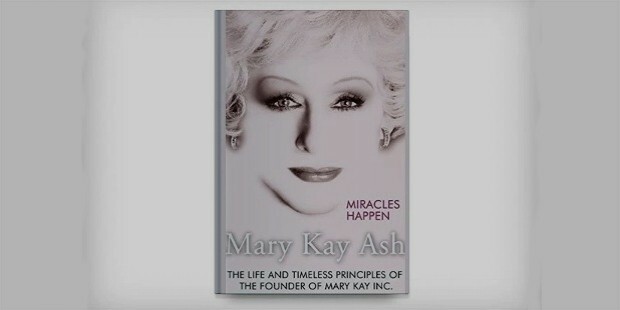 Mary Kay Ash is a big name in the world of cosmetics. In her autobiography, she has parted her principles she followed to build one of the largest cosmetic retailers. She has described in detail the importance of each aspect of the business from thinking differently to implementing new market strategies. These ten autobiographies are full of motivation, learning and most importantly the need to believe in self even when everything seems to be conspiring against your success.